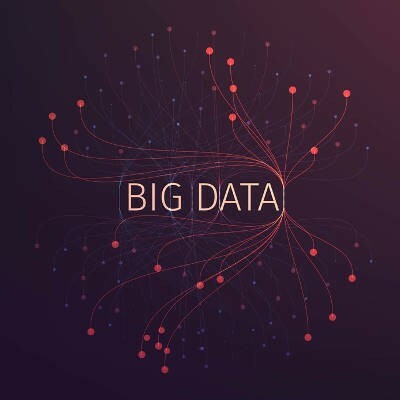 Does your business take advantage of big data? If not, it could be the very thing you needed to usurp your competition and make a splash in the local business world. To learn more about how to best use big data, contact Pulse Technology Solutions. We’ll work with your organization to determine the best path moving forward. To learn more, reach out to us at 239-362-9902.